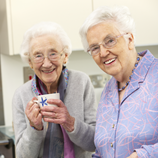 Services provided in our office, assisted living facilities, personal care homes, and private residences. SERVICES for our younger patients here. 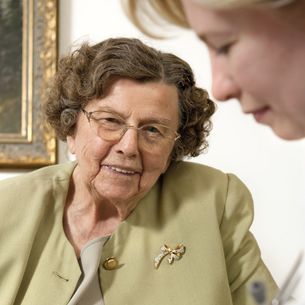 Horizons Healthcare is dedicated to providing high quality health care to older adults. Our patients are our priority and their physical, emotional, and mental health is important to us. Horizons Healthcare has been in business since 2006. 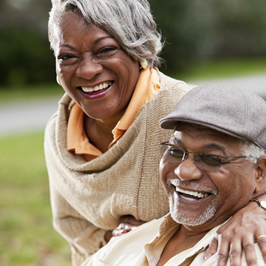 Our goal is to provide comprehensive care in our Snellville office or the patient’s own living environment.